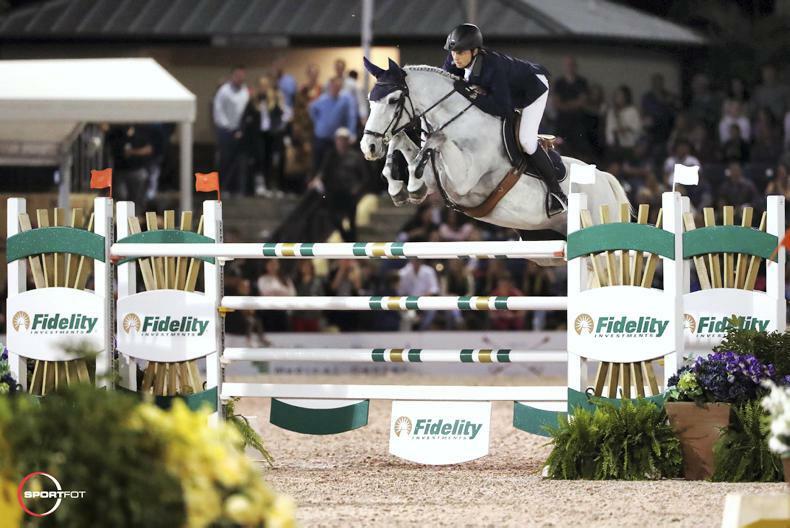 THE first five-star competition of the 2019 Winter Equestrian Festival (WEF) brought together top show jumpers to compete in the $391,000 Fidelity Investments® Grand Prix CSI 5* on Saturday evening at the Palm Beach International Equestrian Center in Wellington, FL. 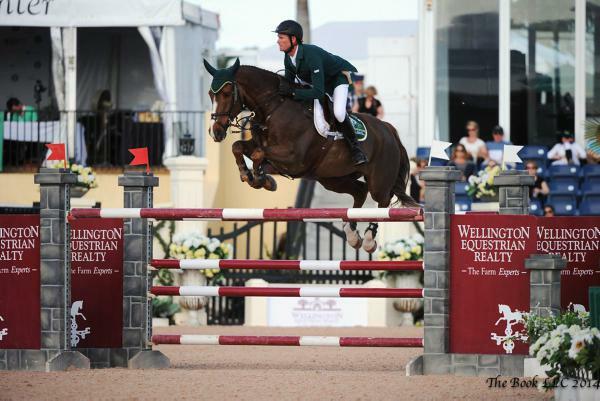 Martin Fuchs (SUI) and Clooney 51, owned by Luigi Baleri, captured the first big win of the circuit. 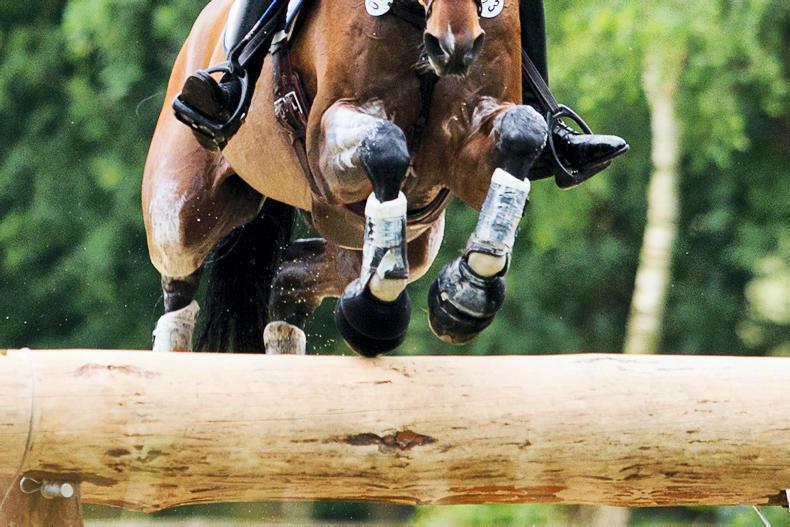 Out of 40 entries in the Grand Prix, 18 were clear over the course designed by Kelvin Bywater of Britain. 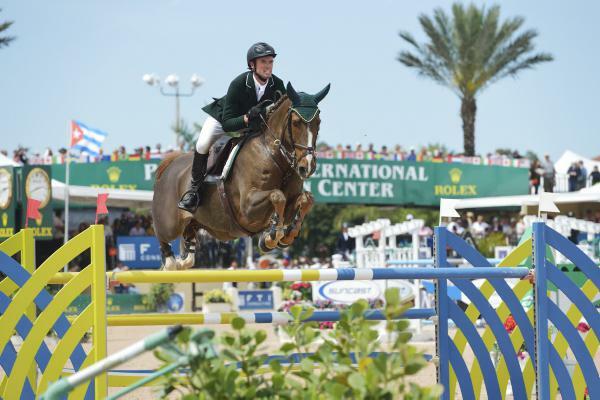 It was a footrace in the jump-off, with nine finding the path to double clear, but it would come down to who took the biggest chances to see who would stand atop the first five-star podium of the 2019 circuit. 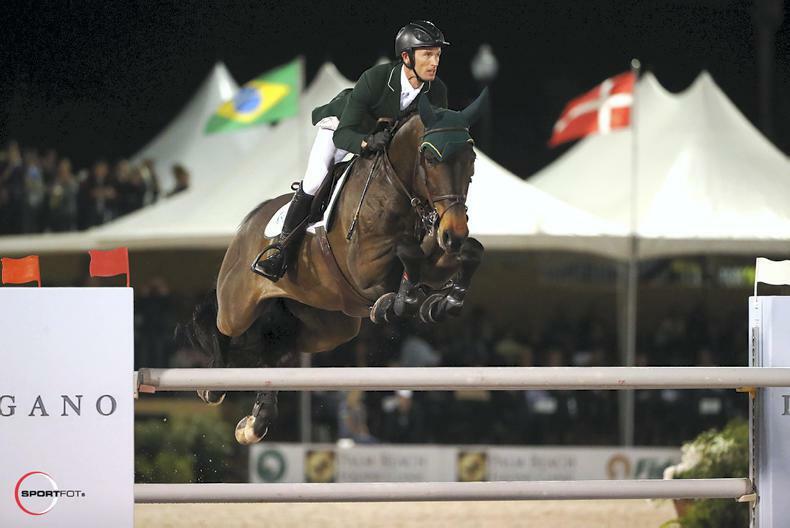 Following Fuchs, Derry's Daniel Coyle and Ariel Grange’s Quintin were quick and clear in 34.90 seconds for sixth place. 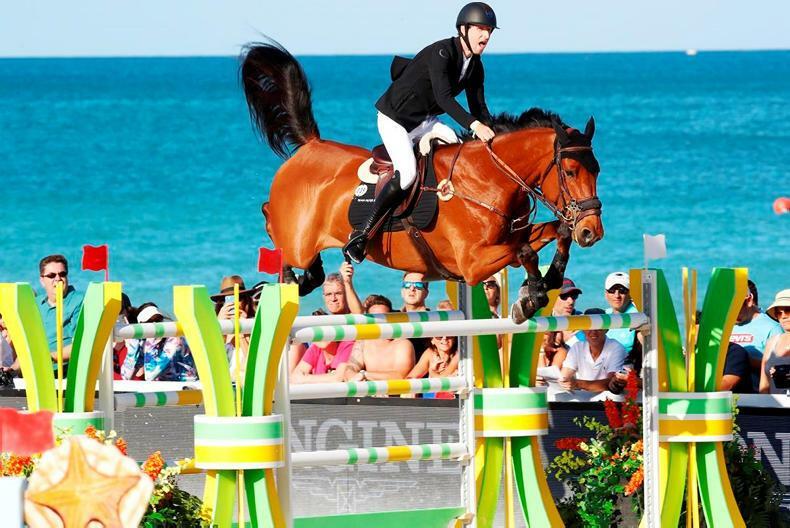 Richie Moloney and Rocksy Music, owned by Equinimity LLC, put on the afterburners for the final three jumps on course, but it would not be quite enough as they finished in 34.42 seconds for third place. 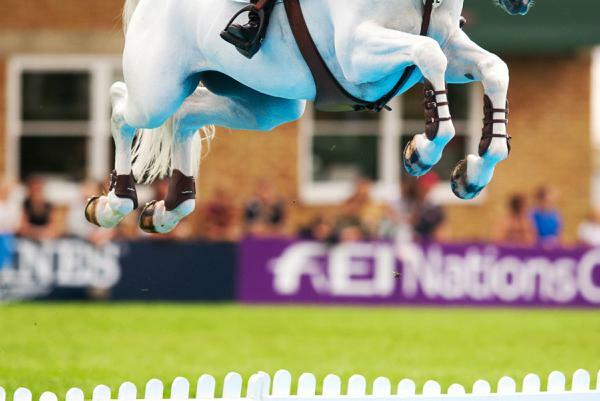 Riding out of the second to last position, Co Down's Conor Swail and Vanessa Mannix’s Flower were also quick in 34.69 seconds, which slotted them just off the podium in fourth place. Press release: Jennifer Wood and Summer Grace for Jennifer Wood Media Inc.